The winter solstice is the shortest day and the longest night of the year. 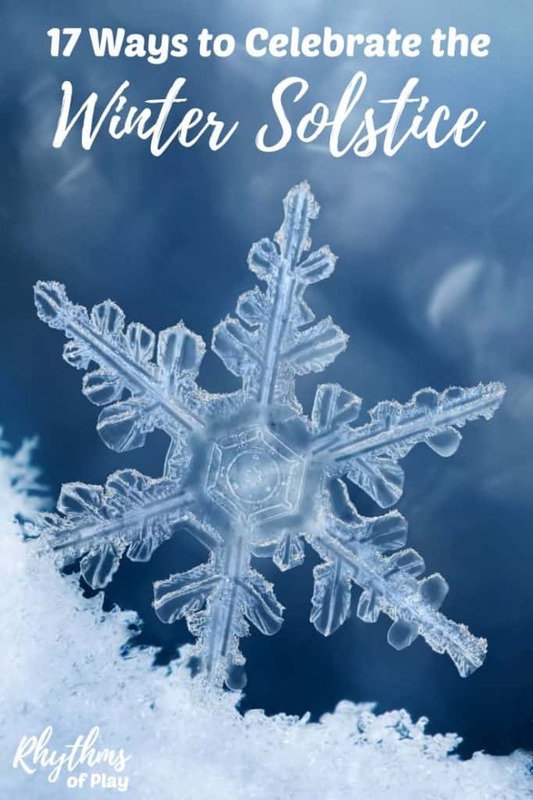 In 2018 the winter solstice happens on December 21, at 22:23 UTC. This means that the winter solstice is at 2:23 PM PST and 5:23 pm EST on Friday, December 21 in the Northern Hemisphere. Those in the southern hemisphere welcome the Summer and celebrate the summer solstice on the same date at the same time. Click on the link to learn more about the summer solstice. Related: Winter Bucket List Family Guide for Seasonal Activities, Arts, and Crafts. In ancient times, people grew afraid when each day held fewer and fewer moments of sunshine than the day before. They feared that one day there would be no daylight left. Over time, they realized that after this day each year the sun started moving towards them again. As a result, solstice celebrations were created to celebrate the return of the sun. Many contemporary holiday traditions, including Christmas, were borrowed from these ancient solstice celebrations. The primary intention of most winter solstice celebrations is to release the dark in favor of the light (the old in favor of the new) and to welcome back the light as each new day begins to grow longer and longer. The day the solstice occurs is the same across the globe, but the season you welcome depends on the side of the equator you live on. The reason is a great science lesson for kids. It’s all about the tilt of the sun. Earth is tilted about 23.5 degrees. 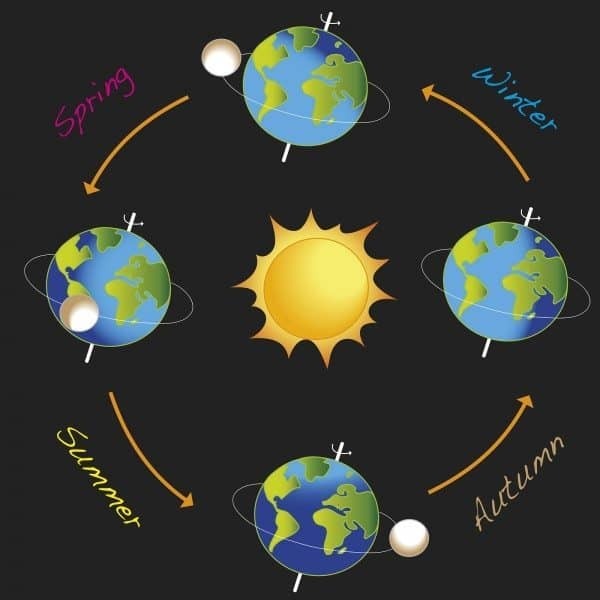 This means at different times of the year, either the northern or the southern hemisphere is tilted toward the sun. When the northern hemisphere is tilted away from the sun we experience the shorter colder days of winter, while those in the southern hemisphere experience the longer warmer days of summer and vice versa. 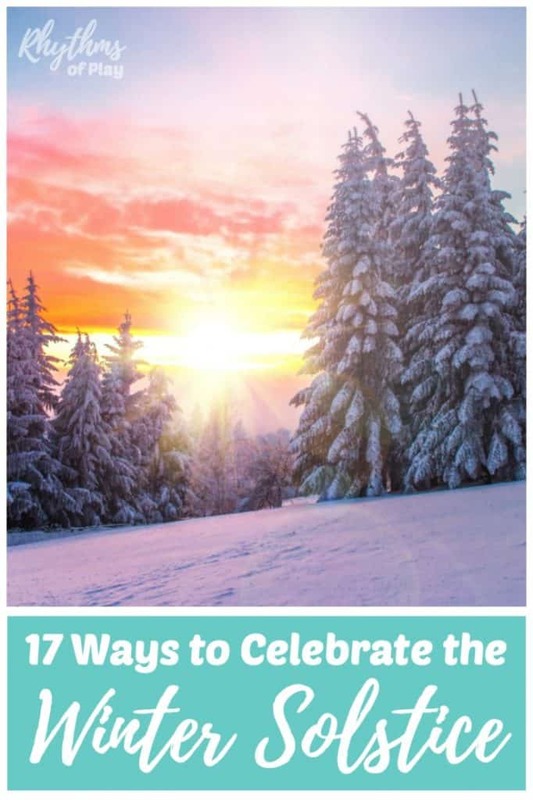 Below you will find a list of things you can do to celebrate the winter solstice. 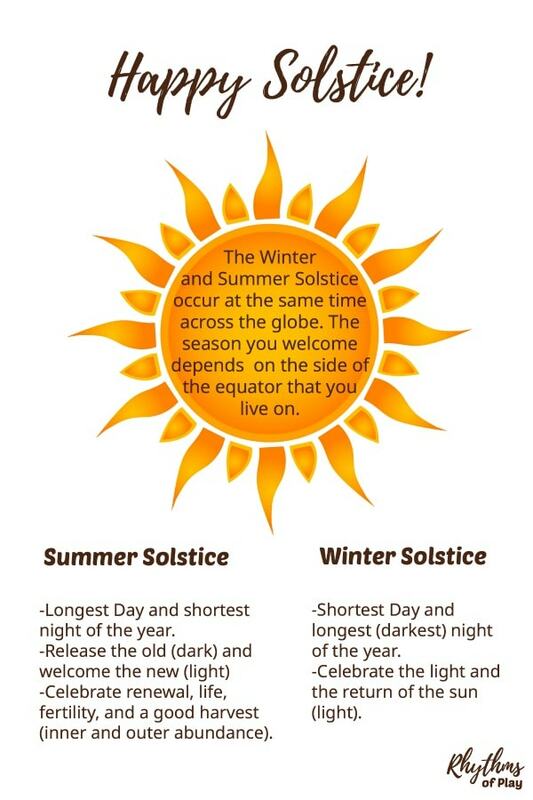 If you live in the southern hemisphere click HERE for ways to celebrate the summer solstice. These ideas are all suggestions, not mandatory things that you must do. Create something meaningful for you and your family and you can’t go wrong. Click on the links following each idea to see the full tutorial. Hand Painted Candle Holders | Use these ideas to create your own candle holder solstice lanterns. A little hand painted sun would be fun! Make orange pomanders to decorate and freshen the home on the solstice for the holidays. The orange is a symbol of the return of the sun. 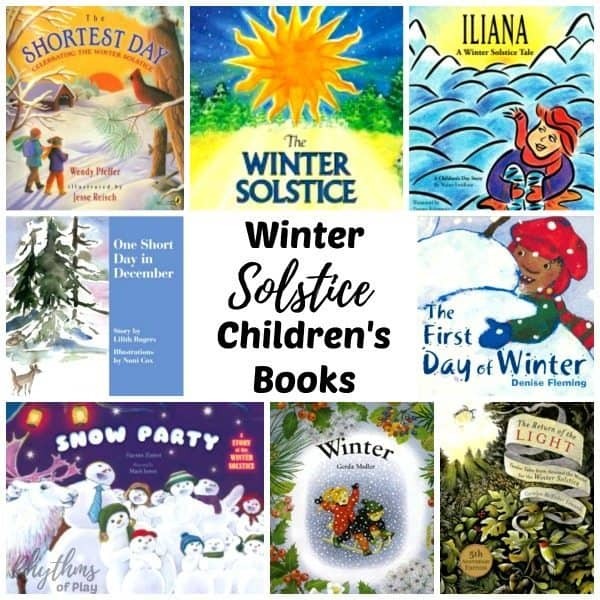 Read winter solstice books to your kids to help them understand the solstice and the cyclical nature of the seasons. Many people choose to not use electricity on the night of the solstice and instead enjoy the darkest night of the year by candlelight. Invite friends and family over for a candlelight feast! Eat, drink, and be merry! Prepare wassail (spiked or unspiked) to serve with your meal. A yule log is a special log that is burned on the night of the winter solstice. Traditionally the fire is kept burning all night long to bring light to the darkest night of the year and to help re-ignite the Sun. Traditionally, a piece of last year’s yule log was often saved to help ignite the next years. Yule log cakes were made by those that did not have a hearth or fireplace to burn one. A few recipes can be found below. If you don’t have a fireplace, you can fire up The Merry Yule Log or purchase a Yule Log Video. You’d be surprised how lovely these TV fireplaces are when you don’t have a fireplace! Write down everything that you would like to release and let go of, onto scraps of paper. Once done throw them in the fire and allow the flames to transform the darkness into light. Having a solstice gathering? Invite your guest to join you in this activity. Write down your intentions. An intention is a thing, idea, habit, etc., that you would like to bring into your life. I like to spend the time after the winter solstice creating resolutions in the form of goals for the new year. 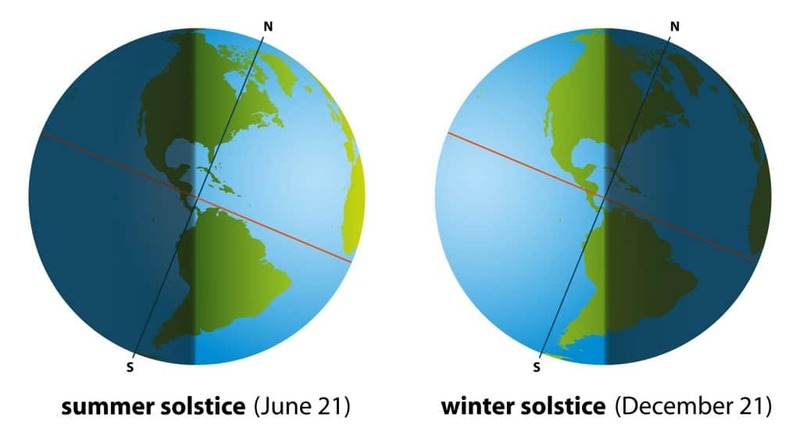 As mentioned above, the Winter Solstice is the shortest day and the longest night of the year. 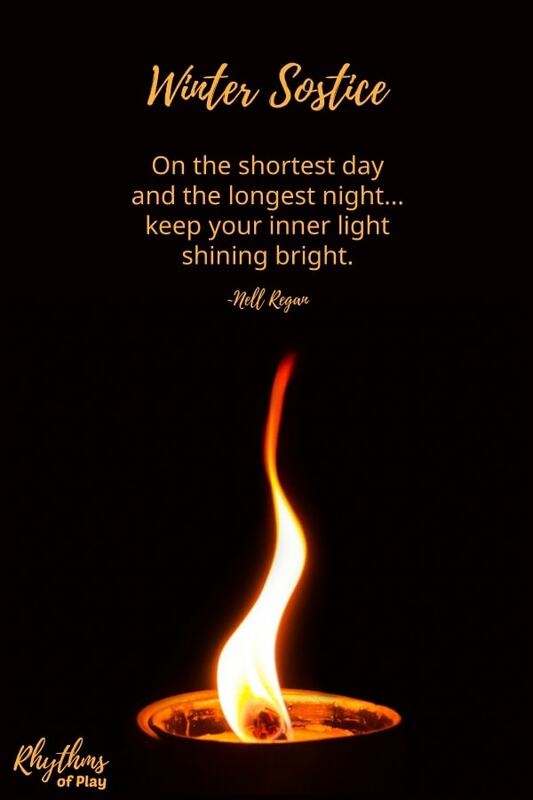 Practice yoga and/or meditate on the light within each of us to bring light to the darkest day of the year. Solstices and equinoxes are a great time to let go of the old and begin fresh. Make a list of things you’d like to try or do. Limit your list to activities that make sense for winter such as sewing a softie or giving snowshoeing a go! Plan to start one new thing. Don’t know where to start? See Creating Positive Habits. 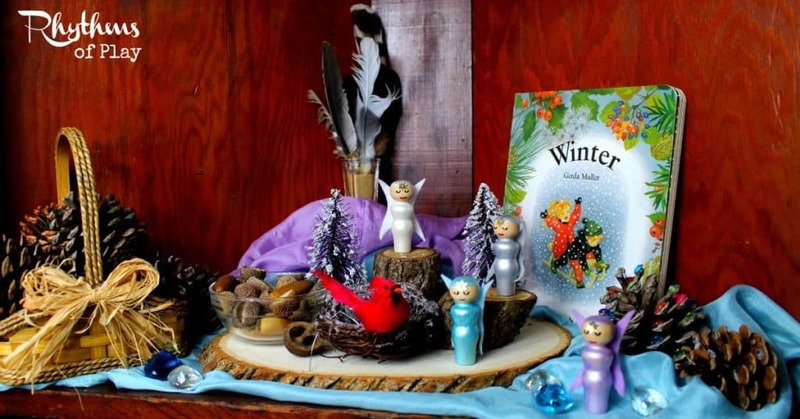 Creating winter arts, crafts, and activities is a great way to welcome the season. Here are a few to get you started. All Season Hand Print Tree – This all season hand and fingerprint tree is a great activity to do with your child to introduce the idea of seasonal changes. Feel free to do all seasons or just a winter tree. for more ideas check out our Winter Bucket List! 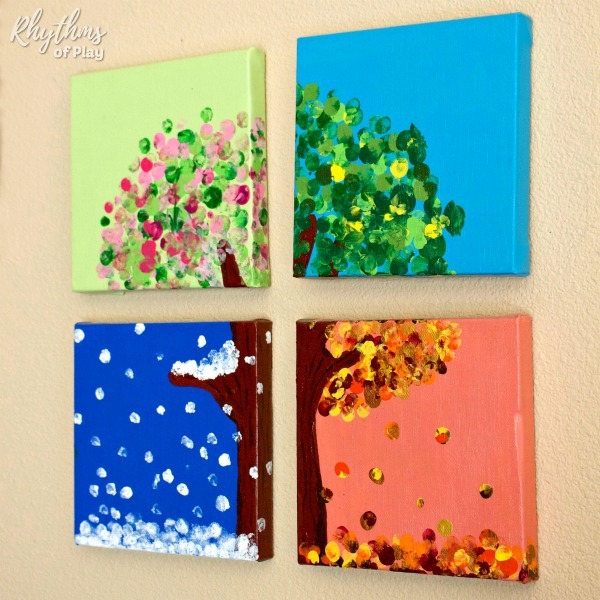 Decorate your home with winter arts and crafts. Create a Winter Nature Table. Establish a daily rhythm or routine to get organized for good! Children also thrive on household rhythms. Click on the links for more information. Get outside and connect with what matters on the equinox. You can start by searching for signs of winter. For more outside activities and information about the Get Outside & Connect Series click on the link. Remember, this is NOT a must-do list. Pick any activity you like and make it your own. Don’t forget to check out our Winter Bucket List for seasonal arts and crafts. You may also like Meaningful Christmas Traditions for a Magical Holiday. Are you a pagan blogger? I have been looking so hard to find others!! Love these, such great suggestions! I was writing a pretty similar post earlier today lol. 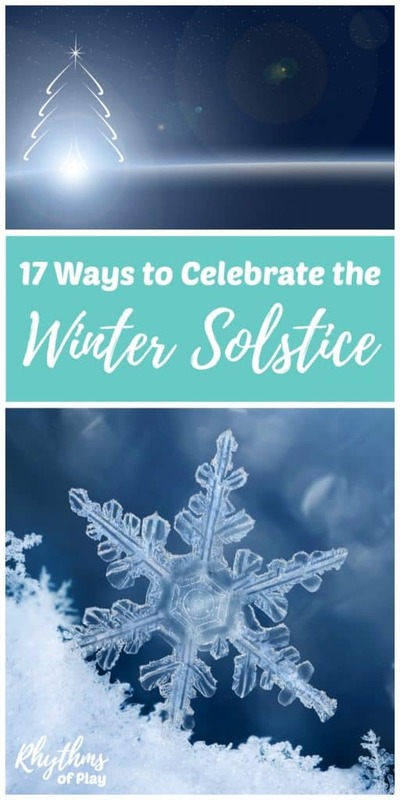 All about the Winter Solstice, you have some great ideas on here. I’m so glad you found this post useful! My family is filled with nature-loving outdoor types that choose to celebrate the solstice. It’s also a great way to teach my daughter about the cyclical interrelationship of all things. Blessings to you and your family! Nice post. I like the ideas for celebrating as well as the science. You might consider rewording the opening paragraph which states that the solstice occurs when we are “furthest from the sun’s light”. The winter solstice occurs about two weeks from when we are at perihelion – out closest distant to the sun. Thank you, Hugh! You are absolutely correct and I have edited my error. Thank you so much for pointing it out so that I could fix it. Happy winter solstice!! Thanks, Ann! I always appreciate hearing that my ideas are useful. Have a Happy Winter Solstice! Loved your ideas. Practical, lighthearted and doable. We are having a party tonight and I will use your tree painting idea and try to get all the people to participate. Thank you for for this sunny page. Thank you, Rox! So glad you liked this page and found it full of light and usefulness. Happy Solstice!